Pearl Yachts is delighted to announce that it has joined forces with Berthon, appointing the company as its dealer for the UK and France. 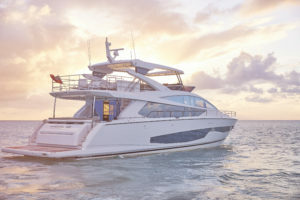 The collaboration demonstrates Pearl’s commitment to its growing dealer network in line with a strengthening foothold in the 60 to 100 foot flybridge sector. Berthon will join Atlantic Yacht & Ship in the USA, Baxter Marine in Spain and Aquamarine ltd in Turkey to offer clients the Pearl range on both sides of the Atlantic. 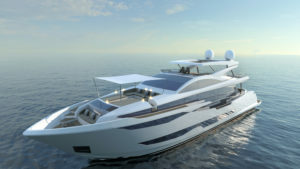 The dealerships will focus on bringing the new generation of Pearl yachts to their clients as well as pre-owned Pearls.